"The Fountain" Original Motion Picture Sountrack LP. Artwork by Nicole Gustafsson. Image via Mondo. 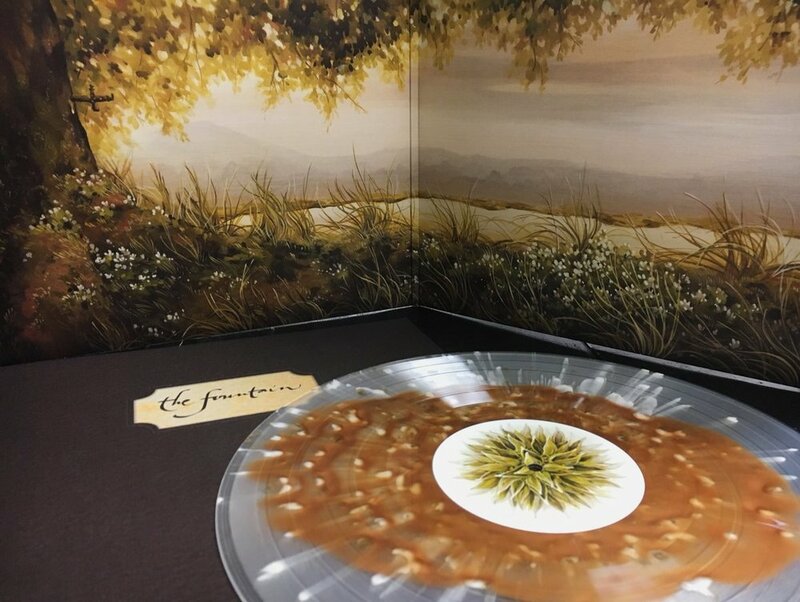 I had the pleasure of teaming up with Mondo for a vinyl soundtrack release of "The Fountain". I created the outside artwork (front and back), interior artwork used for the gatefold, and record label featuring the seed. 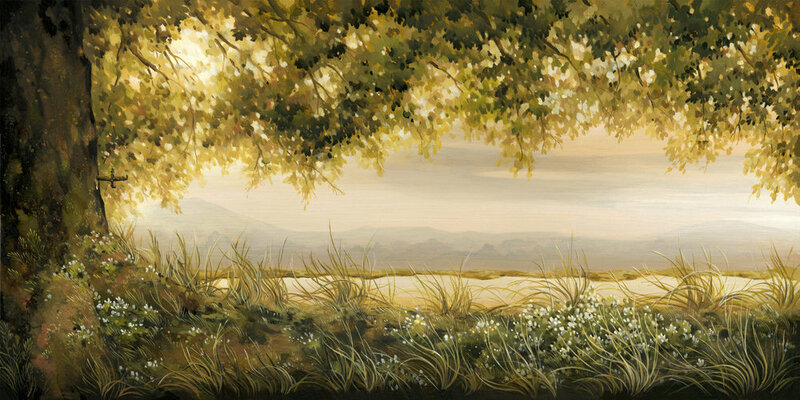 The original paintings used to produce the artwork are done in gouache and ink on wood panel. MondoCon 2016 exclusive of 500 copies. Public release featuring alternate vinyl color released in Nov 2016. "Ratatouille" Original Motion Picture Sountrack 2XLP. In partnership between Mondo and Walt Disney Records. Artwork by Nicole Gustafsson. Image via Mondo. Illustrator for the Mondo vinyl soundtrack release of "Ratatouille". I created the outside artwork (front and back), interior artwork used for the gatefold, and record label featuring rat band members from the film. 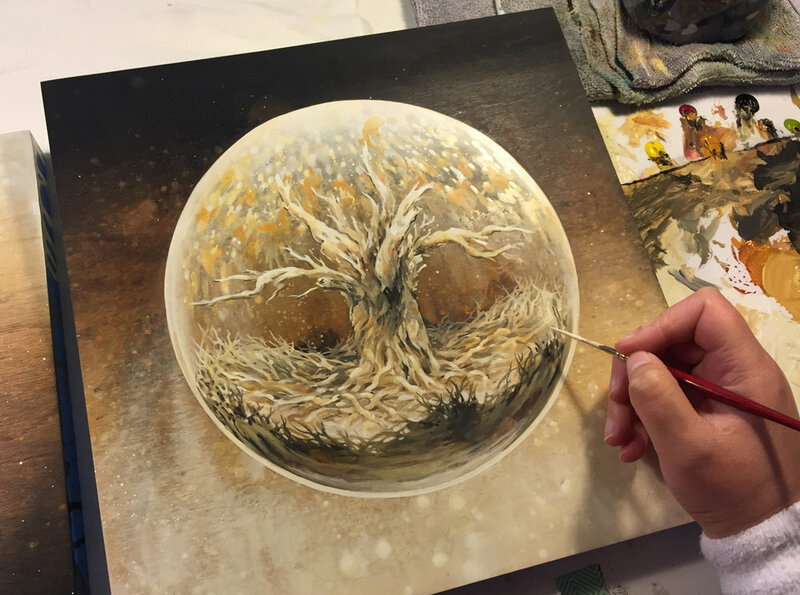 The original paintings used to produce the artwork are done in gouache and ink on wood panel. Released by Mondo in 2017. "Owlboy" Original Vinyl Soundtrack 2XLP. In partnership between iam8bit and D-Pad Studios. Outside cover artwork by Nicole Gustafsson. Image via iam8bit.